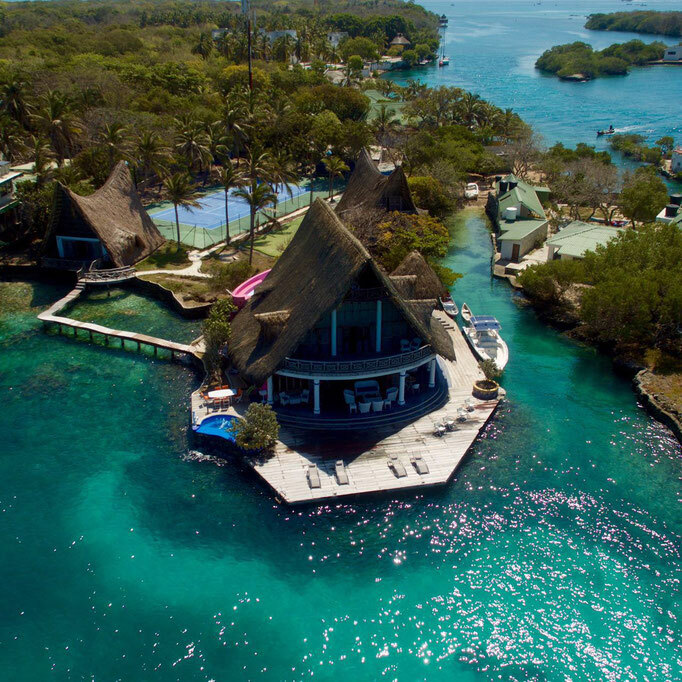 Matamba Island, a magical experience. 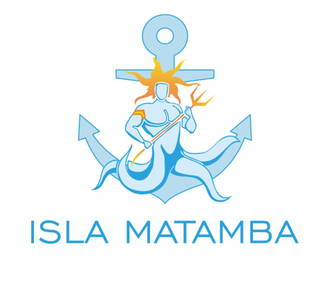 Matamba Island is located in Punta Brava. In the north side of Isla Grande, to the entrance of Caño Ratón. 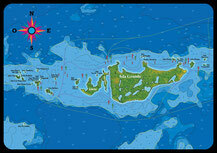 It is close to tourist attractions such as the Oceanarium, the enchanted lagoon and Cholon. ¿How do we get there? 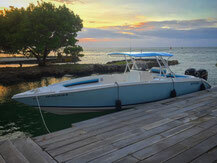 To reach the island you need a boat, so we offer you our matamba boat which has a space for 16 people. This service is additional to the price of the house. We have a Chef and different menus that will delight you with each of his dishes. We will be responsible for all three meals and between meals for an additional cost per person.